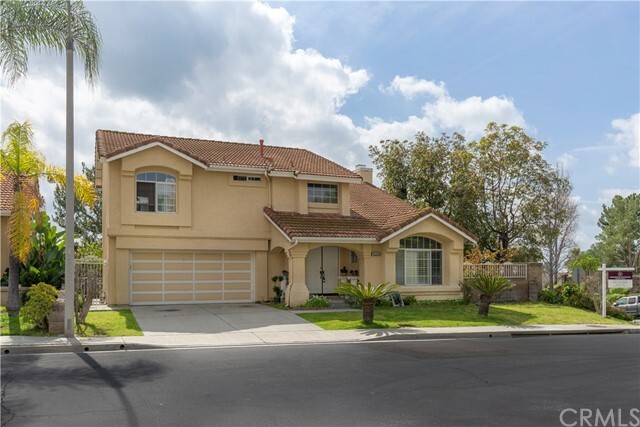 All La Mirada homes currently listed for sale in La Mirada as of 04/20/2019 are shown below. You can change the search criteria at any time by pressing the 'Change Search' button below. "Huge reduced price! Welcome any offers!! Light & Bright Executive Hillsborough Classic Home. Dramatic Entry with Cathedral Ceilings, Curved Staircase with Juliette Balcony. Beautiful Custom American Walnut Floors. Spacious Living Room with Attached Formal Dining. Cozy Family Room w/Brick Fireplace & Built-in Cabinets. 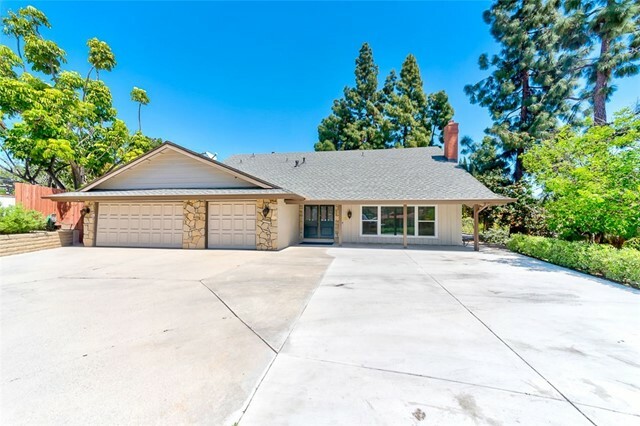 Completely Remodeled Kitchen w/Custom Cabinets with Pull Out Shelves, Beautiful Granite Counters, 5-Burner Stove Top w/Designer Hood, Built-in Stainless Steel Microwave, Oven, Refrigerator, & Dishwasher. Eating Area in Kitchen Looking out to Backyard. Remodeled Downstairs Guest Bath w/Travertine Shower/Tub & Designer Vanity. Office w/Built-in Cabinetry being used as 4 Bedroom. Huge Master Suite w/Large Bathroom includes 2 Sinks, Large Tub, Seamless Stall Shower, Spacious Walk-in Closet w/Built-ins. Separate Upstairs Study Area for the Kids w/Built-in Desks and Cabinets. 2 More Bedrooms Upstairs with Jack & Jill Bathroom. Large Flat Backyard with Built-in BBQ & Bar w/Chairs, Large Patio w/Area for Dining, Perfect for Entertaining. Yard Backs to Association Maintained Planter Allowing for Privacy. 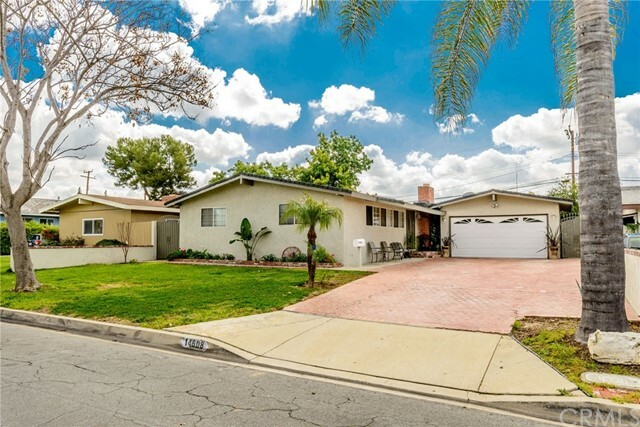 Walk to Sports Park, Close to All Major Shopping and Westridge Golf Course. OH 3-7pm April 18, 2019"
"LOCATION, LOCATION, LOCATION ! 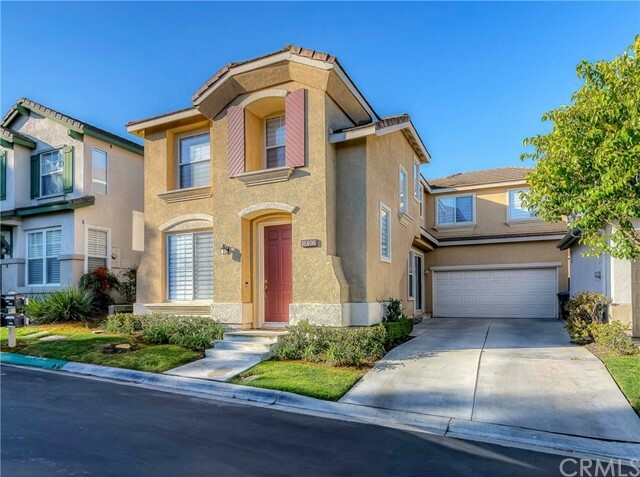 Located in the highly desired in one of La Mirada Premier Gated Communites THE VILLAGES . 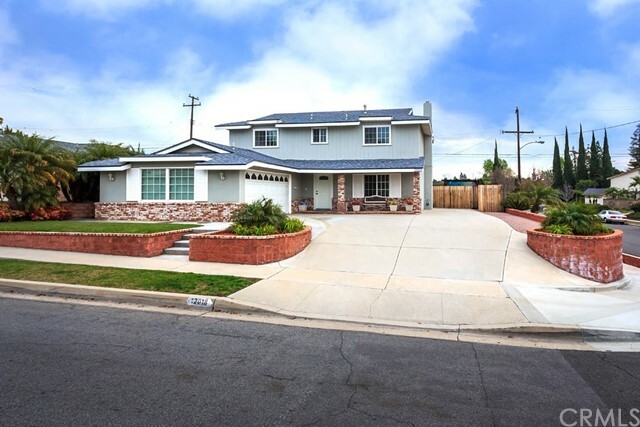 This home features 4 Beds and 3 Baths at approx. 2,182 sq.ft. of Living space, great open floor plan, bright and airy, high ceiling, the master bedroom with walk-in closet. One bedroom and one bathroom downstairs. upgrade with cabinets, new appliances. Minutes from shopping area, grocery markets, restaurants, golf courses, etc,. Pride of Ownership !" 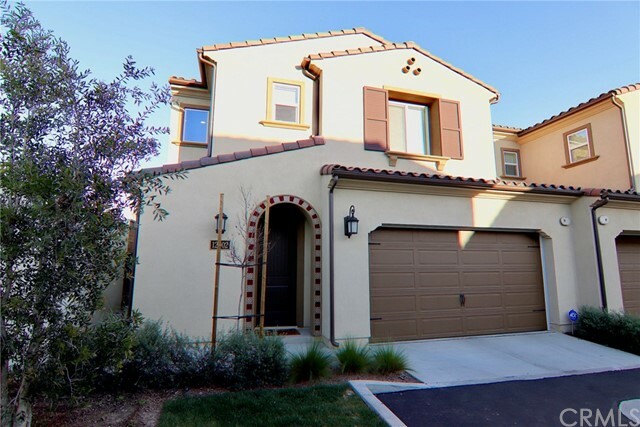 "Gorgeous Spanish style model like home in La Mirada in excellent condition built in 2018. 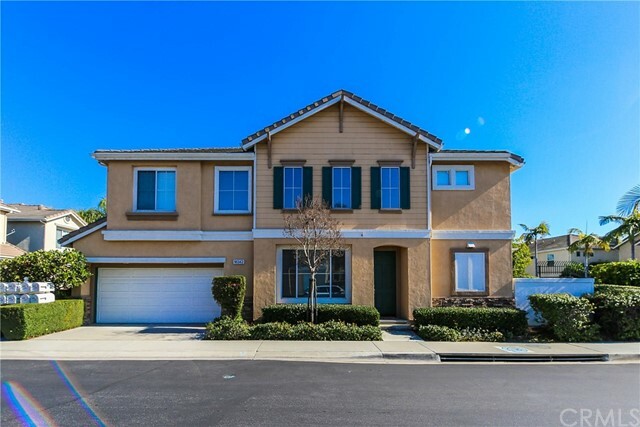 Large master bedroom plus 2 bedrooms upstairs with 2.5 bathrooms cultures marble countertops with 4 backsplash. Beautiful modern interior with luxurious upgrades and ingenious floor style maximizing open space concept brightened with lots of natural light. Pristine condition laminate white washed oak floor throughout the house and ivory carpet stairs. Quart kitchen countertop 6 backsplash throughout, contemporary soft close dark wood kitchen and bathrooms cabinets, stainless steel appliances, tankless water heater. Calm and peaceful zen backyard patio overlooking grass area and a flower garden. 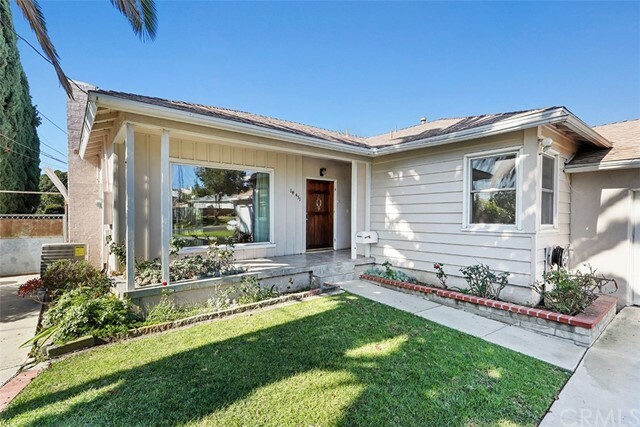 Quiet cul-de-sac, near numerous acclaimed parks, with the convenience of big city perks. Turnkey, one of a kind home, must see!!! Upgrades: shaker panel cabinets, laundry cabinets thermoil flat slab panel cabinets over washer and dryer, whole house soft close full extension on all drawers, kitchen pantry pull out trays, kitchen cabinet recycle bin, whole house 7 inch bar pull, brushes nickel all knobs and faucets, mater bedroom mirrored walk-in closed wardrobe door, bathroom mirrors upgraded, recess lighting in all bedrooms & living room, pendants over kitchen island and chandelier pendants over dining table. All information should be independently reviewed and verified for accuracy." 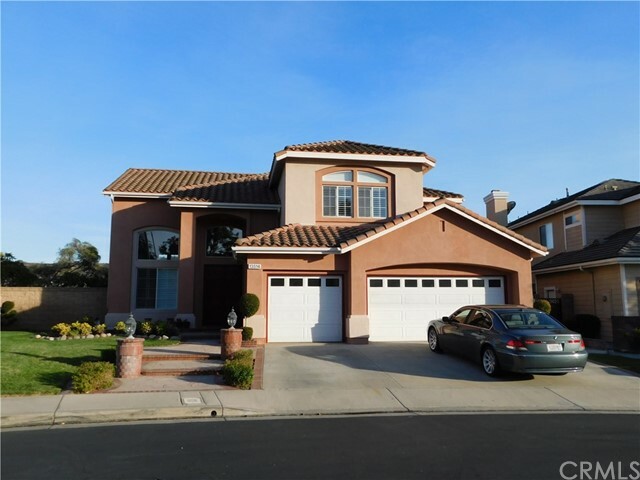 "STUNNING DETACHED SINGLE FAMILY HOME IN THE VILLAGE GATED COMMUNITY. THIS BEAUTIFULLY REMODELED MODEL-LIKE HOME FEATURES SPACIOUS LIVING ROOM WITH VAULTED CEILINGS AND A ROMANTIC FIREPLACE, PLANTATION SHUTTERS, CUSTOM PAINT INSIDE, RECESSED LIGHTS AND A SEPARATE FAMILY ROOM WITH DINING AREA. GREAT OPEN FLOOR PLAN WITH SIZABLE WINDOWS BRING IN LOTS OF NATURAL LIGHTS, MAKING THE HOME BRIGHT AND AIRY. 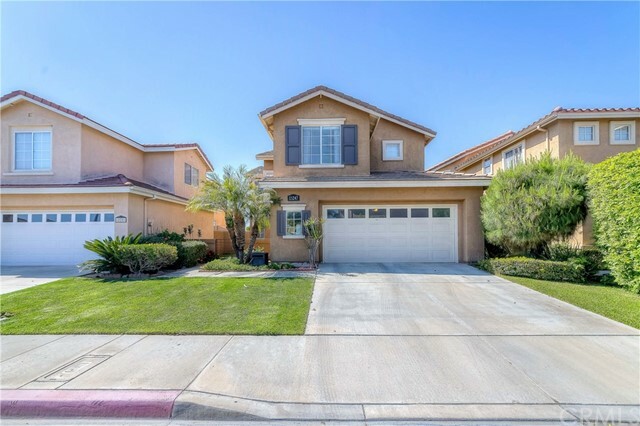 THIS BEAUTIFUL HOME OFFERS TASTEFUL LAMINATE WOOD FLOORING THROUGHOUT, KITCHEN WITH GRANITE COUNTER TOPS AND BACKSPLASH. THE SPACIOUS MASTER BEDROOM AND BATH SUITE, LARGE SHOWER BOOTH AND WALK-IN CLOSET. THE BACKYARD FEATURES PATIO, GREEN LANDSCAPING AND A PERFECT LAYOUT FOR FAMILY ENTERTAINING. 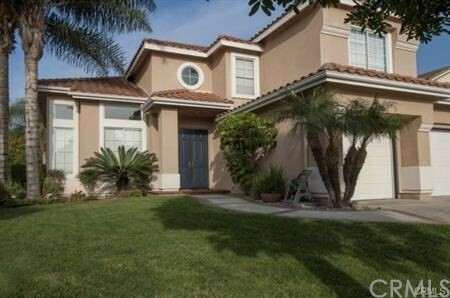 MINUTES FROM SHOPPING AREA, RESTAURANTS, LA MIRADA GOLF COURSE AND MORE COME AND SEE!!" 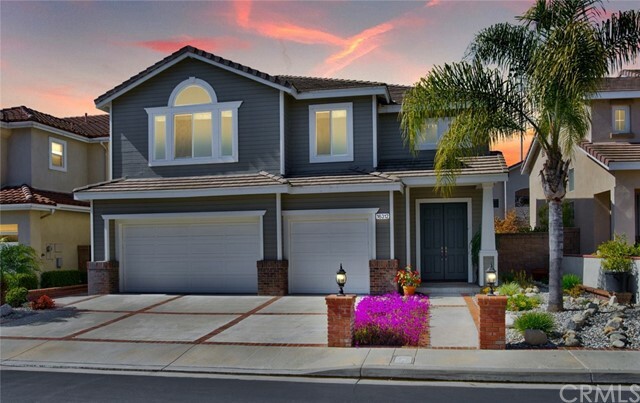 "The Most Desirable Gated Community in La Mirada, Lyon Gallery in Prestigious Hillsborough Collation. 1,706 Sq. 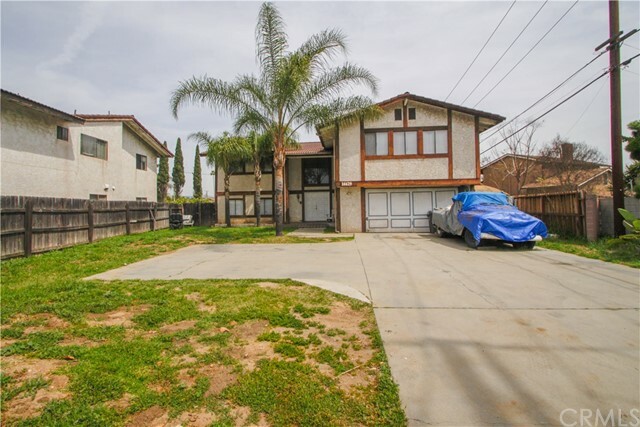 Ft comfortable Living Space of Two Story 3 Bedrooms & 2.5 Bath Detached Home. Spacious Master Bedroom Has a Walk-in Closet with Separate Soaking Tub & Shower with Evergreen Pool View. Generous Sized other 2 Bedrooms with 1 Full Bathroom & Laundry Room is Upstairs. High Ceiling Open Space Living and Dining Room Combination with Direct Access to the 2 Car Garage. Beautiful Brazilian Cherry Hardwood Floor and Fresh Paint throughout the House. Large Kitchen Opens to the Family Room with Fire Place and French Door Leads to the Covered Patio for Perfect Outdoor Entertaining. Enjoy Association Pool, Spa & Playgrounds. Close to Shopping Center, Restaurants, 3 Major Korean Grocery Markets (Hannam Chain, Zion Market and H-Mart) Beauty, Warmth, Safety, True Value and Much More are All Yours." "Back on the market. 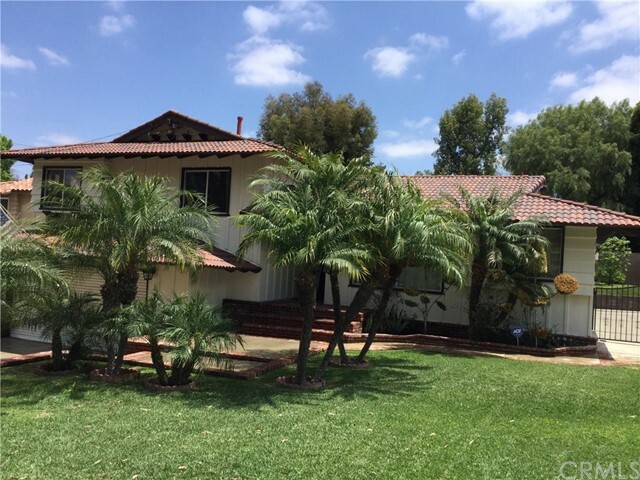 It could be the best rental property near Biola University. Brand new 3 bed (huge family room can be converted into 2 extra rooms) and 2 bath home in a friendly neighborhood. 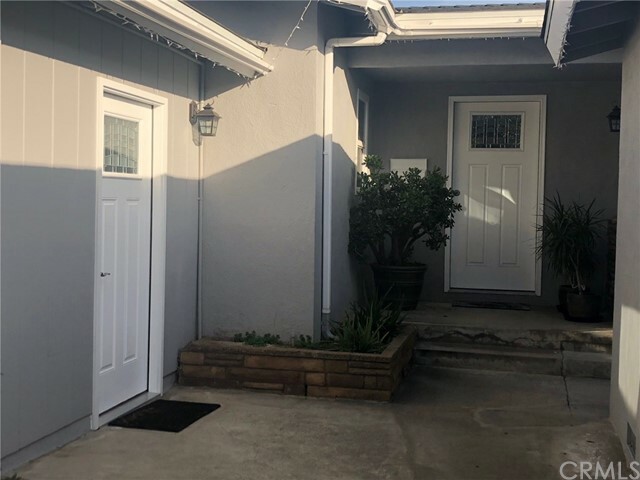 Cul de sac, Open floor plan, Bright, Airy Less than a mile from Biola university & a few minutes to 5 FWY Brand new home with all the permits. Why bother to go with brand new home? This is the brand new home built on 2019. Just come over and see, you will love it. New paint, flooring, kitchen, garage, plumbing, electric,.... You name it we have done it. Bring your lady, she will say I love this place. Guaranteed!!! 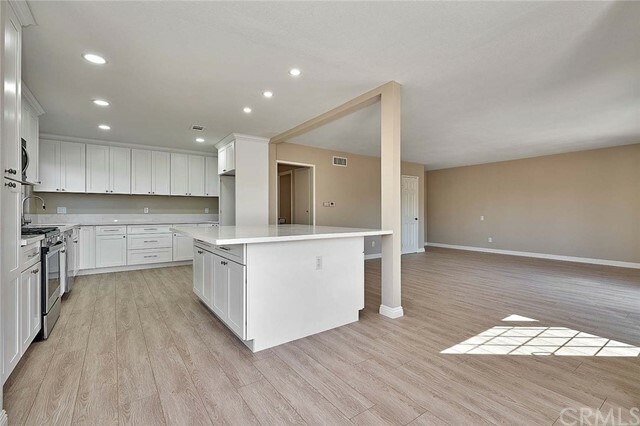 She will love this brand new redesigned kitchen with quartz counter-tops, quartz back-splashes , a quartz island, energy efficient LED recessed lighting, and high grade stainless steel appliances. Have a dog or dogs? 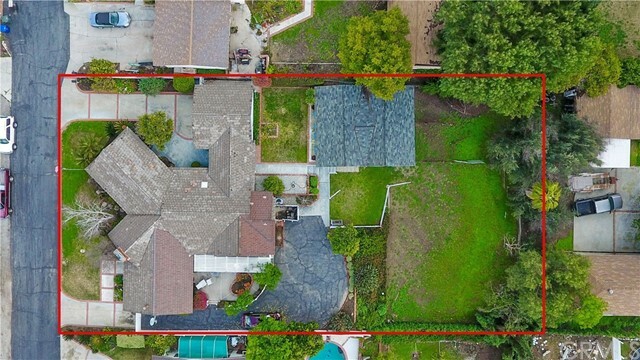 You will love to see your dogs running around this large gated side yard, back yard and the grassed private side yard. * All laminated floors throughout the whole house. 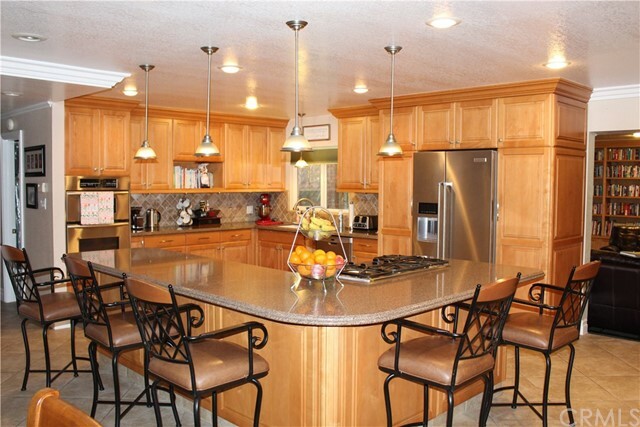 * Open kitchen has plenty of cabinet spaces and including a eating area. Huge bonus room for an additional room." "This 3 bedroom 2 bath Pool home, with that ever so important forced Heat and A/C, is absolutely gorgeous! From the moment you enter your new home, you'll find your open concept floor plan. The kitchen was just remodeled with the finest details to suit the pickiest buyers. 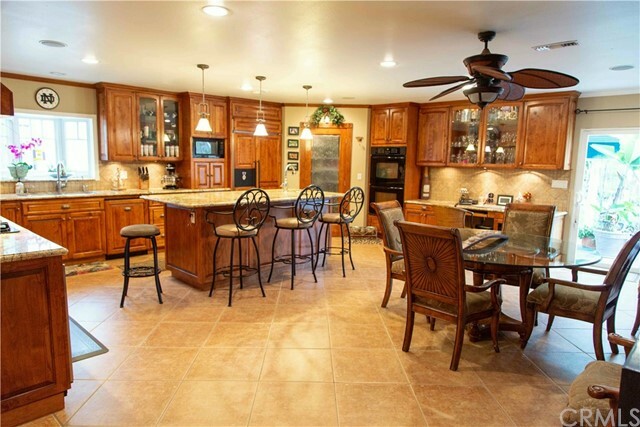 This chef's kitchen has everything you could ask for from top to bottom! 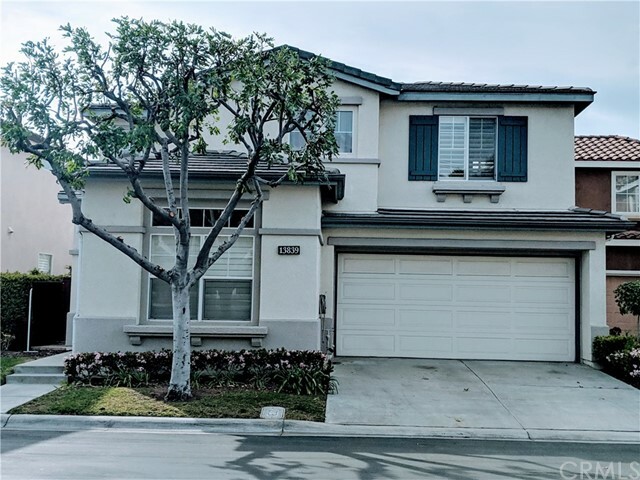 New flooring, high end counter tops, pantry, self closing doors and pull out drawers on the cabinets, stainless appliances, including a convection microwave oven. This home has been cared for like no other! 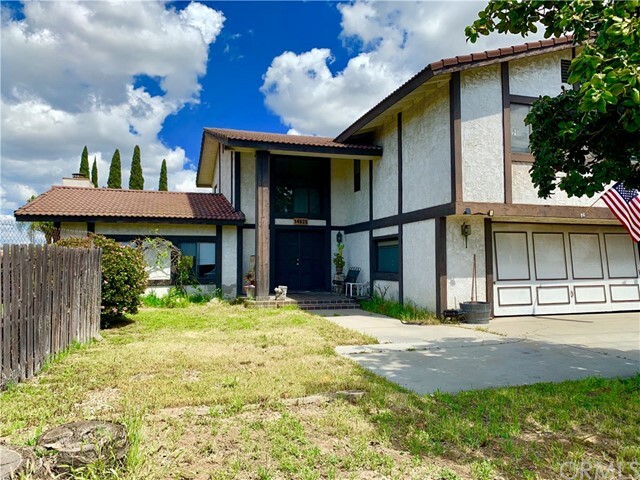 Just to mention a few of the items that make this home special.... Copper plumbing, newer Roof, Dual Pane Windows, upgraded bathrooms, BEAUTIFUL oak hardwood flooring, ceiling fans in all rooms. The walls and ceilings have been textured and include crown molding, the doors have been replaced. There is a bonus room that can be used as Dining Room / Office or Den. The wide stamped concrete driveway, could accommodate RV parking. 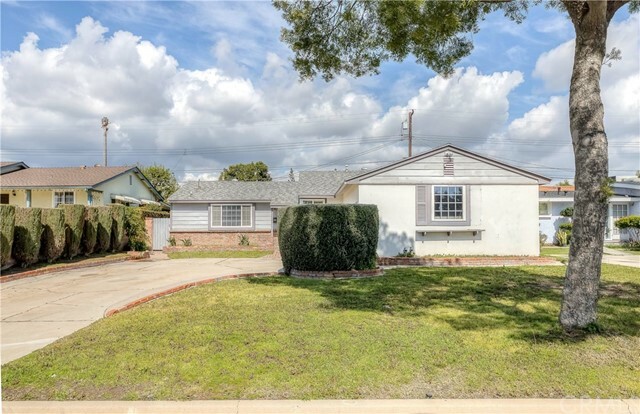 Don't miss your opportunity to own this great home in the highly sought after Gardenhill Elementary neighborhood, where you could walk your children to school."